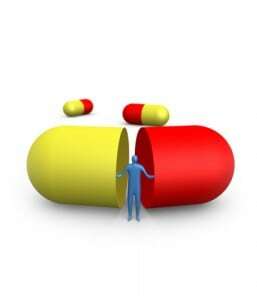 SEOUL,KOREA: An increasing number of South Korean pharmaceutical companies are entering the Halal market. The size of the global Halal market reached US$1.89 trillion in 2015 and is estimated to grow to US$3 trillion within four years. The global Halal pharmaceutical market, which accounted for 6.7% of the global pharmaceutical market two years ago, is expected to reach US$370 billion in size in 2021 by showing an average annual growth of 9.3%. Dong-A ST formed a strategic partnership with Combiphar, an Indonesian pharmaceutical company, in 2014. On August 22 this year, it formed another one with Rooyan Darou concerning its biopharmaceutical product Growtropin. According to their agreement, the Iranian pharmaceutical company is scheduled to build biopharmaceutical product manufacturing facilities in Iran and produce and sell Dong-A ST products starting from 2019. Dong-A ST receives royalties based on the sales. The Iranian pharmaceutical market, which has a population of approximately 79.1 million, is one of the biggest in the Middle East. The market is expected to grow from US$1.93 billion to US$3.59 billion between 2015 and 2025. The Iranian government is planning to boost the ratio of domestically-produced biopharmaceutical products to at least 75% within five years. Ildong Pharm aceutical’s digestive Biovita obtained the first Halal certificate in the South Korean pharmaceutical industry from the Korea Muslim Federation (KMF). In April last year, Ildong Pharmaceutical signed a business agreement with MS Pharma, a pharmaceutical company headquartered in Jordan, to supply the country with its antibiotics, hyaluronic acid-based products, etc. Of course, there are some Halal-related projects that did not work out well. YuYu Pharma was planning to set up a branch in Malaysia and obtain a Halal certificate in 2014 but has yet to do so. 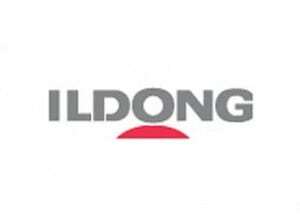 Ildong Pharmaceutical signed a business agreement with SPC, a Saudi Arabian pharmaceutical company, for anticancer drug plant construction but the agreement foundered in its last stage.